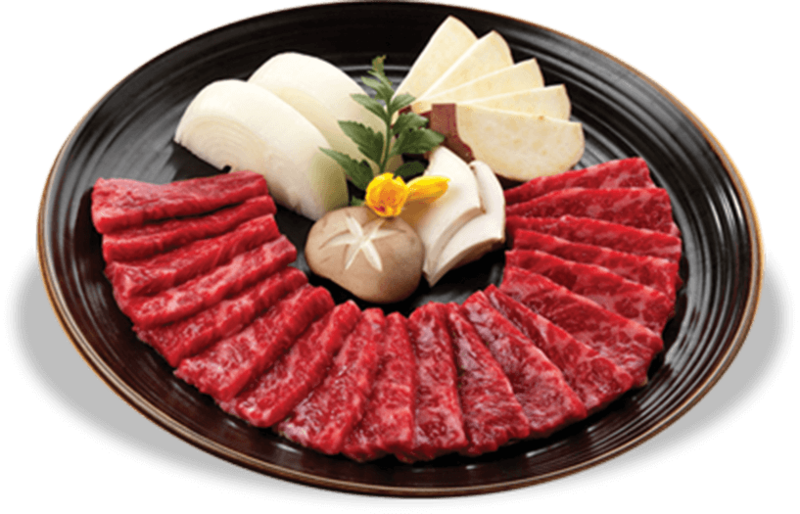 As can be gleaned from its name, Bulgogi Brothers specializes in authentic Korean cuisine and bulgogi marinated barbecued meat, the best representative form of Korean barbecue. The word "bul" means fire and "gogi" means meat. 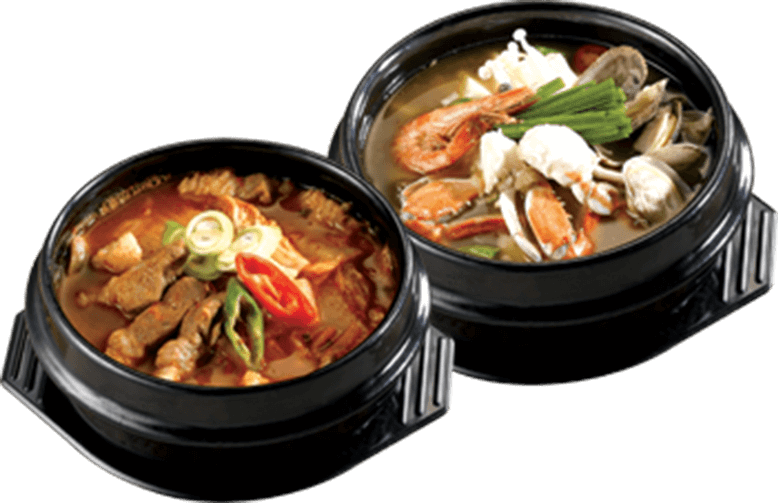 From South Korea, Bulgogi Brothers opened its first international branch in Manila last September 2011 serving traditional and classic Korean cuisine like kimchi, barbecued meats, Korean steaks, stews, noodles, rice dishes and many more Korean specialties. Each table is equipped with its own built in grill for that wonderful fresh Korean grill experience! Our thrust is to provide customers with a warm welcoming atmosphere through contemporary Korean interiors and music to complete the magic of being immersed in Korean culture. Visit our branches with an appetite ready for sumptuous meals and walk out with a satisfied happy experience!